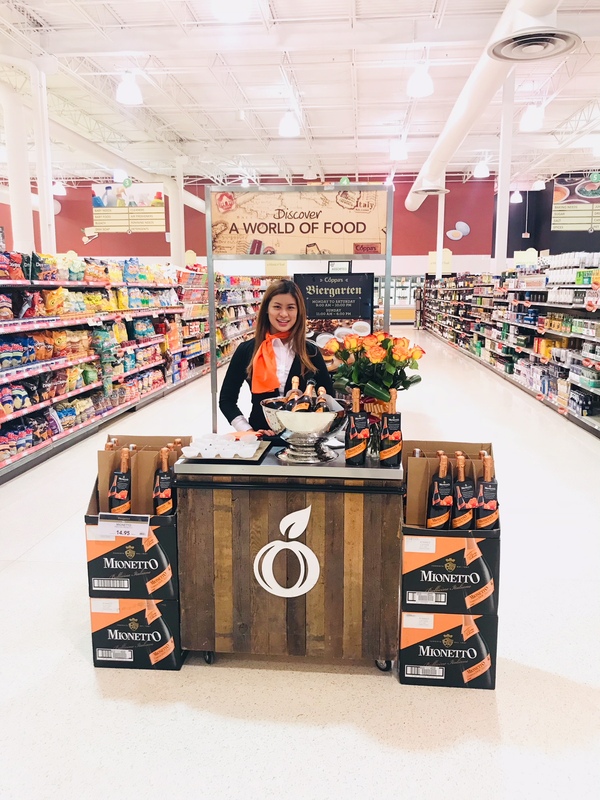 Grocery Sampling | MOUSE MARKETING INC.
BUBBLY & FLOWERS VALENTINE’S DAY TASTINGS Elevate your brand and make the right impression at the right time through engaging sampling campaigns at point of purchase. Of course anyone can do sampling at grocery; however, it takes a great amount of detail, and running things a little differently in order to execute with excellence. That must be the #1 reason why MOUSE Marketing has been awarded “BEST IN CLASS” for it’s next level in-store experiential marketing activations.